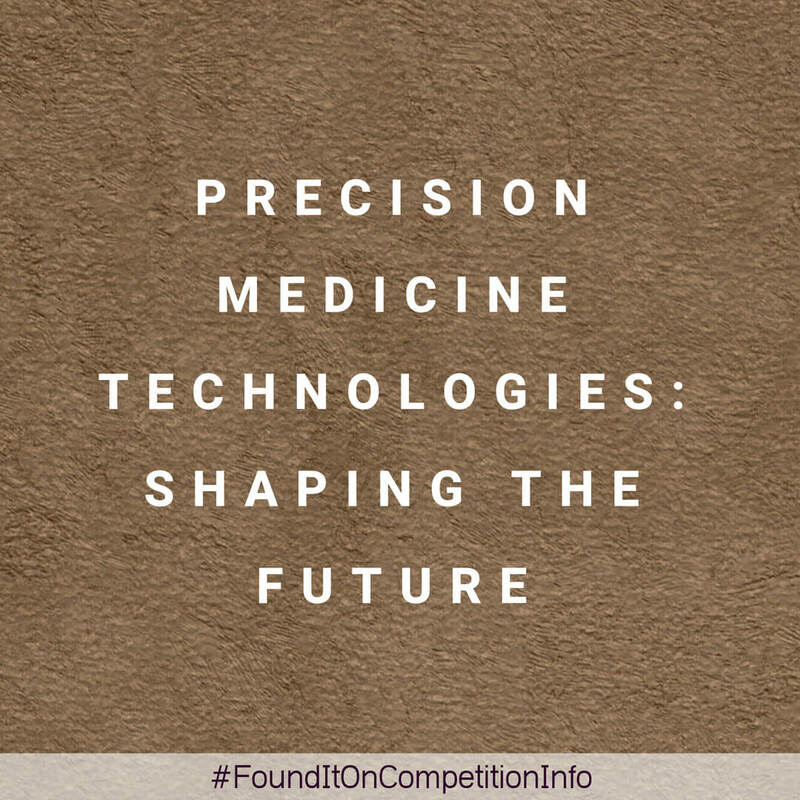 United Kingdom-based businesses and research technology organisations can apply funding to develop precision medicine technologies. Industrial research and experimental development: Total costs up to £2 million. Projects must start by 1 November 2018. Feasibility study projects are expected to last up to 12 months. Industrial research and experimental development is expected to last up to 24 months.